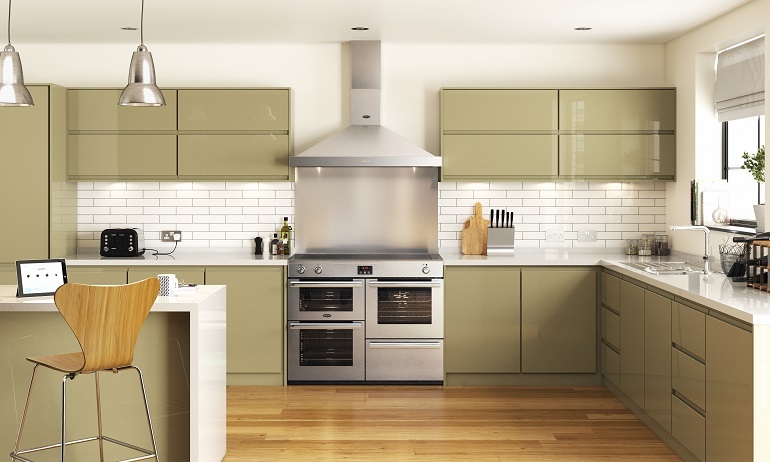 Belling range cookers revolutionise life in the kitchen. Whether you’ve got a large family to feed or simply love to cook, you can’t beat the functionality and flexibility afforded by one of our 90cm, 100cm or 110cm models. 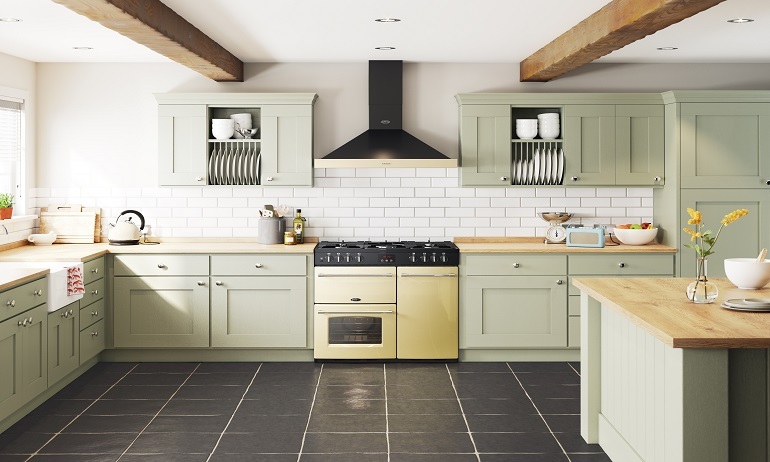 Our electric and dual-fuel range cookers are all rated A for energy efficiency, and come in a range of colours including black, stainless steel and cream. Look out for market-leading features like our 91-litre tall oven, Link+ induction technology and 7-burner gas hob with 4kW PowerWok burner.